Will selling your products and services at a deep discount work for you? 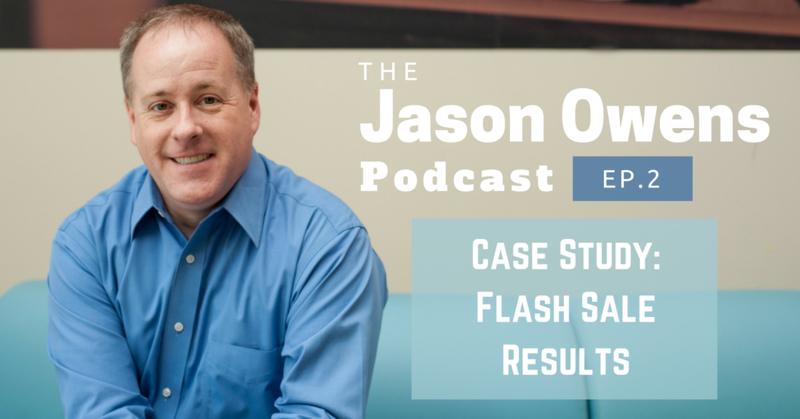 In today’s podcast episode I tell you all the numbers behind my most recent flash sale where I sold done-for-you email marketing services for an insanely low price. Click the green bar to start listening. How many people purchased my services through my flash sale. How much money I made. If I felt the effort was worth it. Get the complete transcript here.